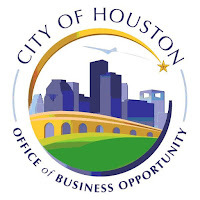 Soledad Tanner Consulting, LLC is now approved as a City & Local Business (CB/LB) under the "Hire Houston First" program which is coordinated by the Office of Business Opportunity of the City of Houston. This was made official on October 13, 2017. Soledad Tanner Consulting, LLC is a Business & Financial Management Consulting firm. We work with small businesses, professionals and corporations interested in maximizing their PROFIT & PRODUCTIVITY. We support clients with solutions, knowledge and expertise so they stay competitive in the market, optimizing their business and achieving their goals. We offer 3 solutions: 1. Business Consulting: To grow and ensure results. 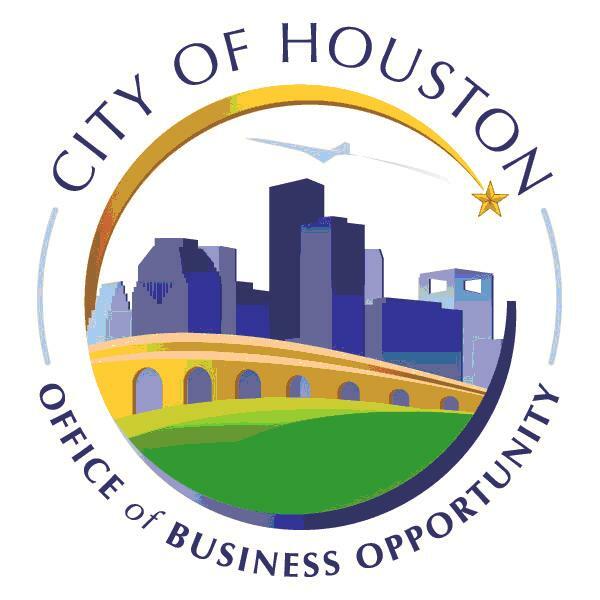 We review current company results in order to DISCOVER opportunities for growth and/or efficiencies. 2. Financial Management: To reach full financial potential. We coach & guide businesses to maximize profits. 3. Productivity Solutions: To increase your outputs. We support management in order to increase productivity and optimize efficiencies. Profit & Productivity. Soledad Tanner. Watermark theme. Powered by Blogger.